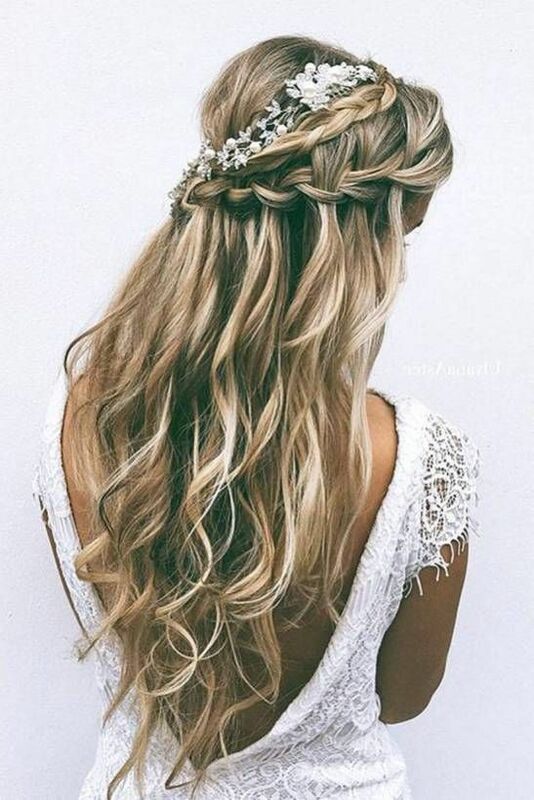 Looking for a classic and glamorously braided hairstyle you can DIY for your “Big Day”? 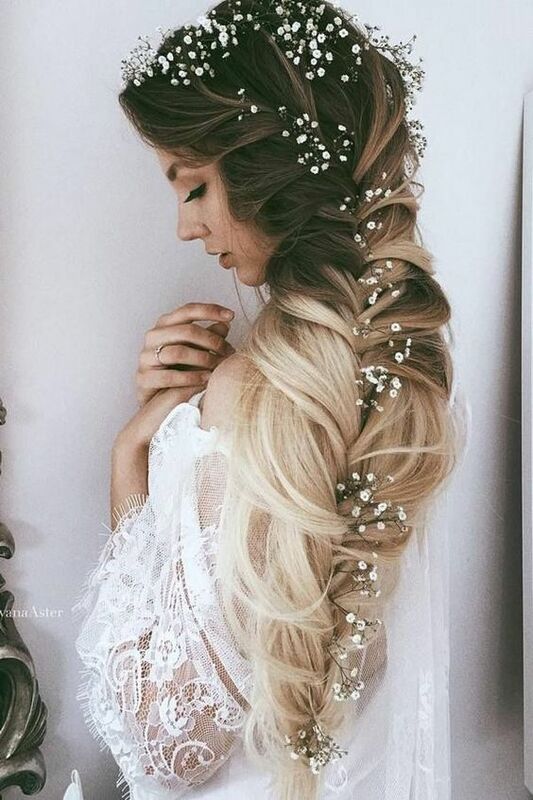 Don’t worry, here are some 2019 wedding hairstyles you can try out……. 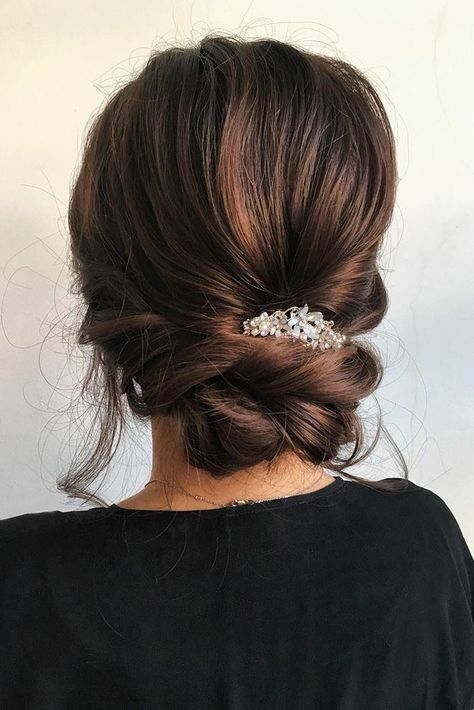 Buns for 2019 wedding hairstyles look exceptionally good if you want to keep a natural yet beautiful bridal look. It takes little time and effort to make and you will require close to zero skill at all, so you need no worries. Here are some you can try out. That’s all, it’s simple and easy. step1: cut your hair into four vertical sections and tightly pack each section into a ponytail. Step 2: Twist each section and roll up like a bun. Make sure that each bun is lined up horizontally. Step3: decorate with beautiful hair accessories. Want to look like a princess on your wedding day? 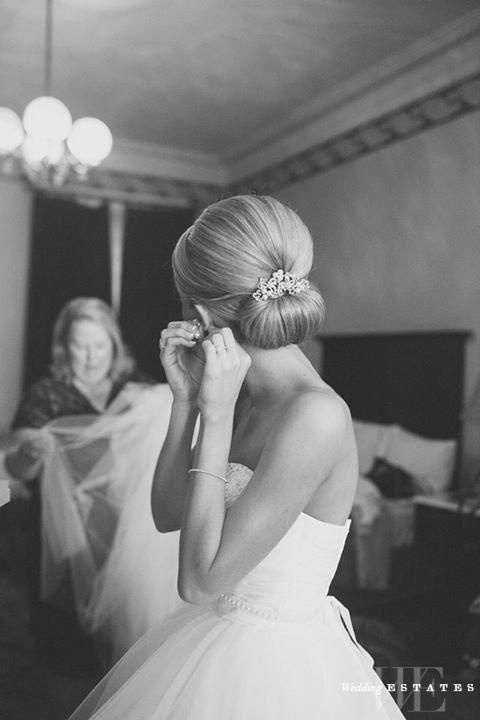 Here are some DIY wedding hairstyles you can find fabulous. Step3: hold the two braids backward and clip. The braids look just like a princess garland on your head. Step4: pull the twisted hair backward and wrap around your head from both sides and pin. Step3: pick up each smaller section of the hair and roll up halfway with a curler or rollers over the night. Step 2: braid every hair strand together to follow the right side pattern and clip at the hair tail.